Entice your respondents with great-looking surveys, including your own background, logo and colors. Add gamification using scored quiz questions & include incentives with a digital scratch card. 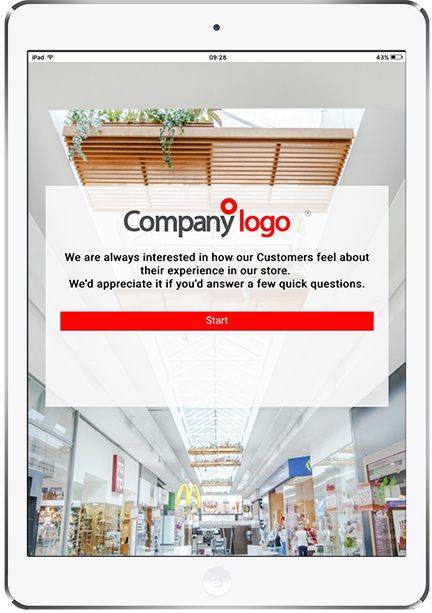 No apps: works on any device – anyone with an Internet connection can take your survey, or scan a QR code to give you feedback. Gather input offline and upload later – using a tablet or kiosk at an event, you can gather feedback even with no Internet connection. Your data uploads automatically the next time you connect.